Shrove Tuesday is the day before Lent starts, Ash Wednesday. The name Shrove comes from the old English word 'Shriven' meaning to go to confession to repent your sins. As Lent always starts on a Wednesday people went to confession the day before. This became known as Shriven Tuesday and then Shrove Tuesday. 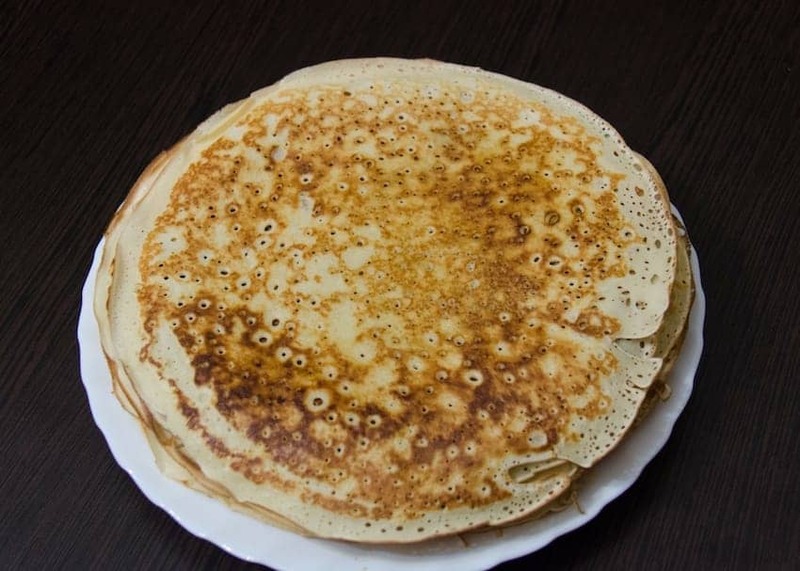 The other name for this day, Pancake Day, comes from the old English custom of using up all the fattening ingredients in preparation to fast during Lent. The recipe for pancakes is to combine eggs and milk with some flour. The custom of making pancakes still continues today.